Grey is focused on reindigenation, the process of humans integrating into their home landscapes so that they occupy those landscapes with reverence for many future generations of humans and nonhumans. To realize this, he participates in collaborative learning involving scientific exploration of traditional ecological knowledge and interdisciplinary grassland stewardship. His grassland research has explored ways that cattle grazing might conserve native annual wildflowers in California’s coastal prairies. 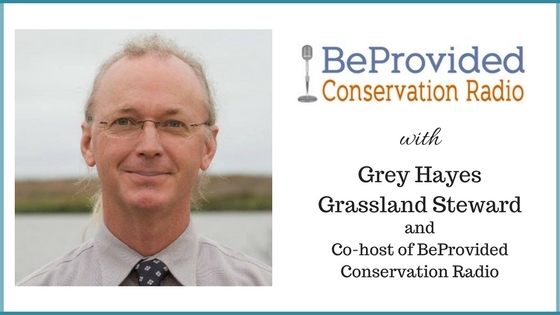 He also works with ranchers, conservationists, other researchers, and public trust agency personnel using applied social science to improve grassland stewardship collaboration. He has been fortunate to be a part of a community that is coming together in California’s grasslands to create vibrant ecologically-based livestock production programs while restoring diverse threatened wildlife.